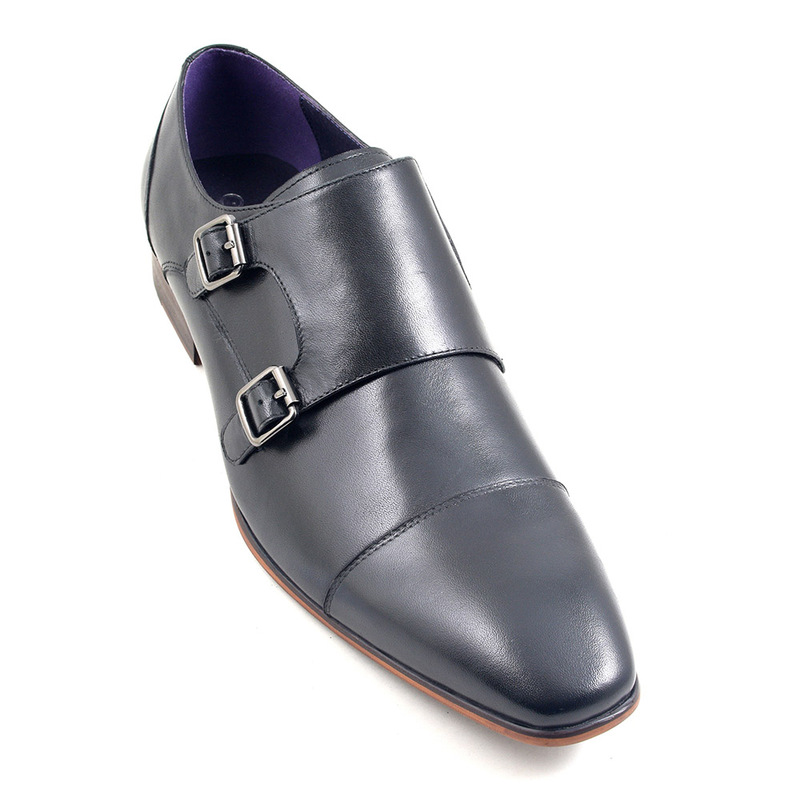 A black double monk strap shoe that oozes style. 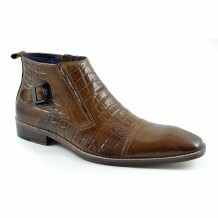 Be formal but be original in these Gucinari designs. 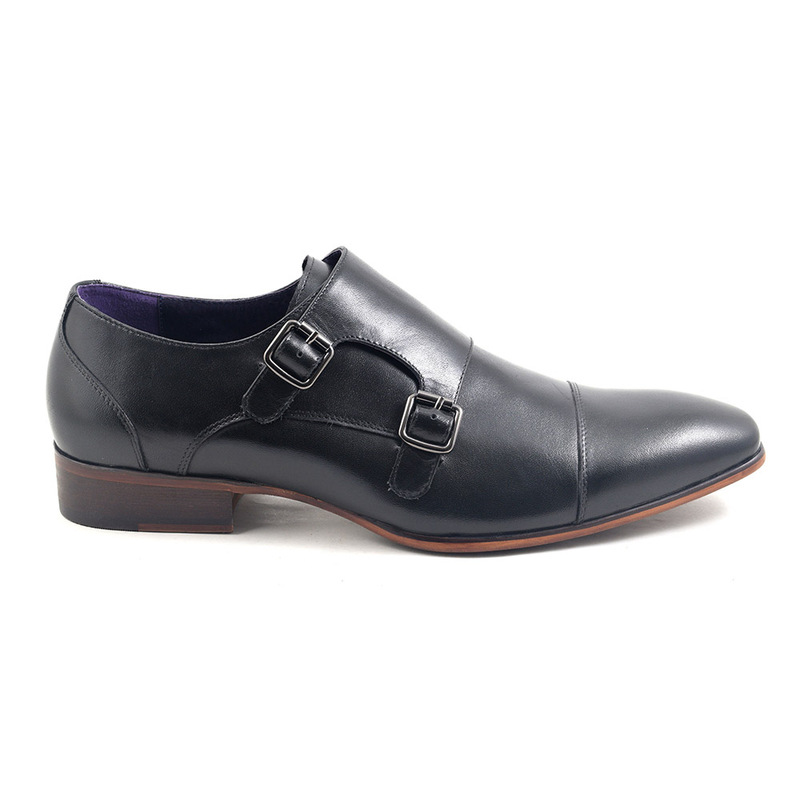 A very slick mens black double monk strap shoe which has a formal edge to it but is still versatile enough to wear in a more relaxed way. 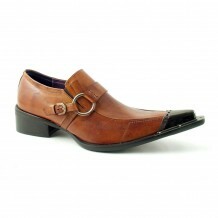 The simplicity of the last is elegant and the fact it has a double monk strap is contemporary. Back in the hills of the Italian Alps, it was monks who gave rise to this style of shoe. They needed a solid shoe to look after their feet and, importantly, a fastening that was easy. Hey presto: the monk strap arrived. So although this was considered a really practical shoe at first, over the years it has risen up high in the formality stakes and sits neatly between a formal derby and ultra formal oxford shoe. Men have embraced the monk strap shoe with gusto as a great alternative to a lace up or slip-on shoe and the beauty of this style of mens shoe is that it really looks great with a tailored suit but can work with jeans too. GQ encourages you to ‘join the order of the monk strap’ and you can find the ground rules here https://www.gq.com/style/wear-it-now/201208/monkstraps-dress-shoes#slide=1. The mens monk strap really has become an iconic piece of footwear for this era and we at Gucinari want to create original, desirable footwear that is stylish and affordable. 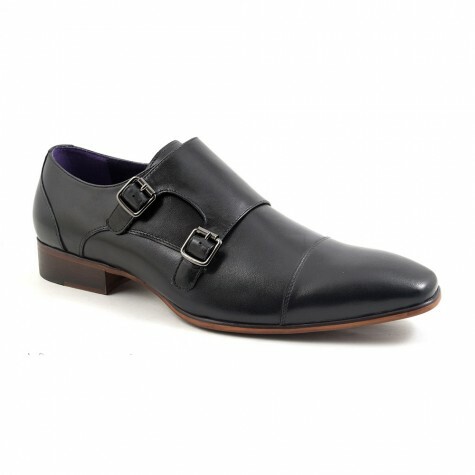 These black double monk strap shoes add to the repertoire of contemporary footwear Gucinari want to provide. To keep them in mint condition, you could buy shoe trees and put them in for an hour or so after wearing them and that should retain the shape as well as expel smells! 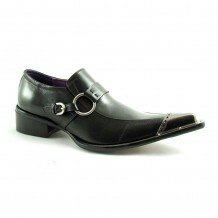 Be the first to review “Senna Black Double Monk Strap” Click here to cancel reply.